Feel the excitement in the air as the world’s greatest male tennis players battle it out on the court. Here’s how to plan your trip to the Monte-Carlo Masters. The Monte-Carlo Masters Tournament is a men’s tennis contest played on a clay court as part of the ATP World Tour Masters 1000 category of events. It is one of nine tournaments that has taken place yearly since 1990 in Europe, North America, and Asia. It’s also one of the most prestigious events in the men’s tennis circuit since it is the first major tournament of the men’s season. Although the top thirty players in the world are not required to enter the tournament, many of them choose to, which makes for a spectacular field of players. The tournament draws around 135,000 spectators every year longing to take part in the thrill. If you’ve been longing to go to the Monte-Carlo Masters Tournament, it’s not too late to check it out this year. There are still tickets available and you can put together the trip of a lifetime. 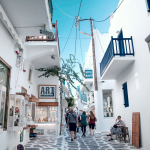 Read on for tips and suggestions for planning your travel. 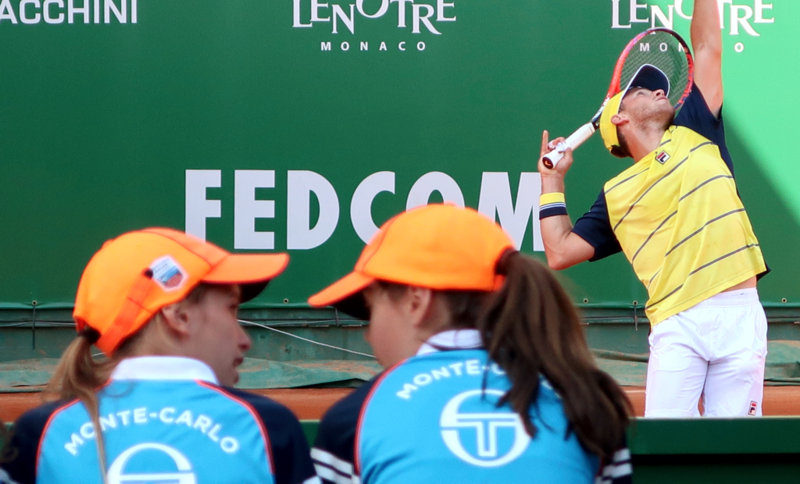 The Monte-Carlo Masters Tournament will be held from April 13 until April 21, 2019. You can buy tickets for the qualifying rounds, as well as the 1ER tour and 2EME tour rounds, and the finales rounds. 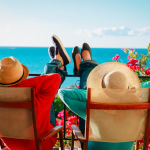 There are also packages available that combine your ticket cost with other amenities like a three-course lunch, alcohol, and access to other amenities. Check out some of the options below. The tournament pass gives you tickets to all nine days of the event. Based on where you want to sit, the passes range in price. Currently, many of the seating options for this package are sold out, but there are always resale options and there are some tickets remaining in the 1 Category and 2 Category sections as well as many package options available. 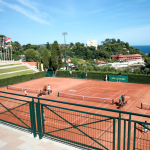 The Elegance Gold package comes with many luxurious amenities in addition to the Super Category ticket on the Court Rainier III and Court’s annexes. You will have the opportunity to have a three-course lunch every day at the restaurant located on site. You will also be able to take advantage of liquor service, soft drinks, and something to snack on in the afternoons during the tournament. Plus, you get a gift from Rolex, a welcome glass of champagne, a magazine that tells you everything you need to know about the tournament, a parking space, and ten percent off everything in the shop. 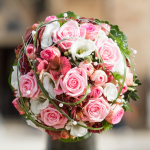 The Elegance Silver package also includes a three-course lunch, a gift from Rolex, and access to the VIP area as well as a discount at the shop of ten percent and 1st Category seats on the Rainier III Court. There are other packages available as well that combine amenities with tickets to the tournament. Make sure you do your research and find out what packages are still available that might suit your needs. Every year at the Monte Carlos Masters tournament, the Princely family hosts a gala where players, fans, and sponsors can come together to celebrate the event. The evening is complete with champagne toasts, a full dinner, complimentary wine, and an evening entertainment show. This year’s gala will be held on April 19, and you don’t want to miss it! After a long flight to Monaco, the last thing you are going to want to do is have to figure out how to flag down a taxi and tell them where you are going. Instead, why not opt for VIP airport service to pick you up and take you to your hotel? 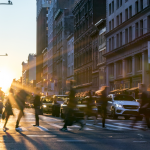 You will be so much more relaxed and able to enjoy your vacation immediately if you have your transportation figured out in advance. Why not travel to the Rolex Monte-Carlos Masters tournament like a celebrity? Hire a personal assistant for your stay to help you plan for any inconveniences and to make your trip more special by helping you book reservations for meals and activities. 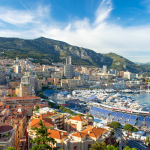 Monte Carlo is a picturesque beach destination with five-star hotels and casinos abound. You will definitely be able to find elite accommodations in the area. Start by thinking about what modern conveniences you will need in your room. Can you live without WiFi while you are there? Getting a room with WiFi is rarely possible at some of the hotels in the area. But there are plenty of luxury resorts that offer full amenities like the ones listed below. The Hotel De Paris is one of the most sought after luxury hotels in Monaco. It has impressive marble colonnades, gorgeous sea views, and crystal chandeliers. You will also be able to enjoy the heated sea-water pool, hair salon, spa, fitness center, and private beach club. The hotel also has its own 3-Michelin star restaurant as well as a grill and bar on-site. The Hotel Metropole has been around since 1886 serving guests with opulence and luxury. Your room will come with marble countertops, WiFi, and will be tastefully decorated. The hotel also has a spa, fitness center, indoor swimming pool, and a Mediterranean-style restaurant that has an open-style kitchen. The Hotel Hermitage is a historic and grand hotel with timeless decor. The rooms are spotless and feature WiFi for an additional charge. You will also have access to the Thermes Marins spa and the treatments, saunas, and fitness center within it. At dinner time, you can enjoy two fine restaurants at the hotel, both with incredible views of the water. Try to choose a room package that includes breakfast in your stay: you’ll love the vast buffet spread! After watching other people run around all day playing tennis, you’ll want to get some exercise yourself. And what better way to do that than heading down to the beach for some fun in the sun? Consider chartering a boat for the day to enjoy sports out on the water. Or, check out some of the coastal hiking paths and scuba diving opportunities in the area. While you will most likely be eating lunch at the tournament, you will still need to figure out where you want to go for dinner. Many of the best restaurants in Monte-Carlo are connected to high-quality hotels. But there are still options if you want to go out somewhere different. Consider visiting the Maya Bay Lounge where you will find exquisite Thai and Japanese dishes in a unique jungle decor setting. You may also want to check out some of the best beach bars in the area. La Note Blueue is a soothing lounge with a live jazz band located on Larvotto beach. You’ll love the cozy, cushioned chairs and relaxed atmosphere after a long day at the tournament. Or opt to check out the Sea Lounge, another beachfront bar. There, ambient music sets the mood for daytime lounging before a DJ comes in as dusk falls to pump up the atmosphere. You’ll be able to order small dishes of sushi and sashimi on site as well. 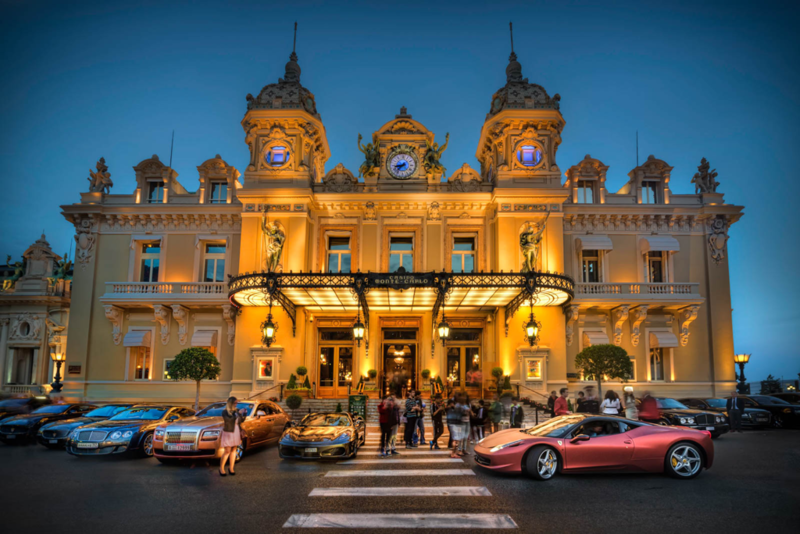 Monte Carlo is a world-class city for gambling and gaming of all kinds. Make sure you check out the Formula 1 Grand Prix racing course to see if there is a race during your stay. You may also want to check out the Monte Carlo Casino, that’s open every day. In the gaming rooms, you can play Black Jack, Roulette, and Craps amidst stained glass windows, delicate sculptures, and allegorical paintings. You should also be able to find shows and entertainment at the casino in the evenings. The Monte Carlo Opera is another great way to spend a night in Monaco. It has played host to such renowned musicians as Tamagno, Melba, and Caruso. Try to catch a show while you’re in the area. Visiting Monaco is a great way to relax and enjoy the seaside and pairing your trip with a tennis tournament will keep you entertained and excited throughout your vacation. To ensure you have a smooth and rewarding trip, make sure you schedule a car to pick you up at the airport and consider hiring a personal assistant for your trip. 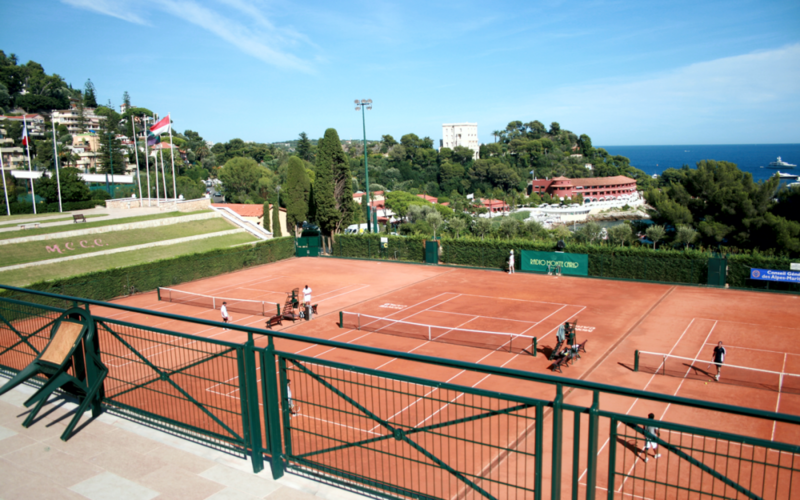 For help making the most of your visit to the Monte-Carlo Masters tennis tournament, contact us today.